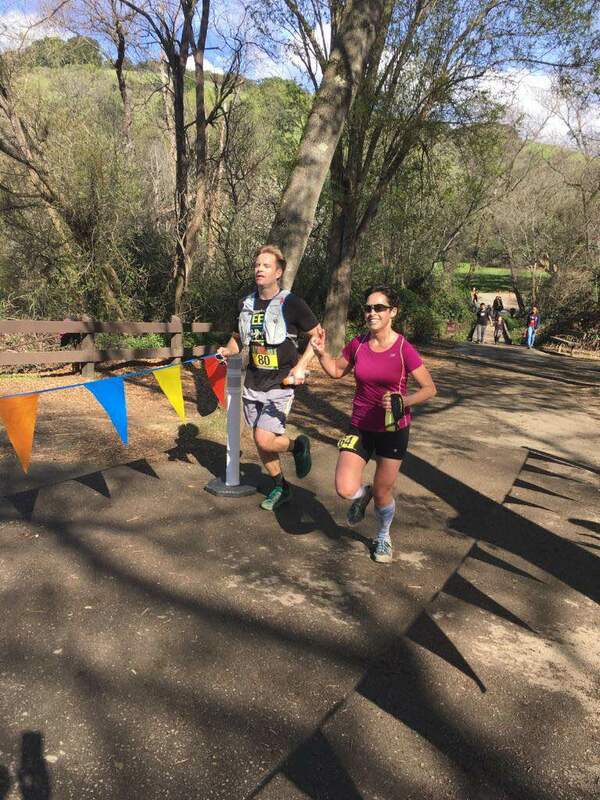 Today, I ran the Rocky 50k – an unsupported, unofficial race through Philadelphia that retraces Rocky’s training montage in Rocky II. Last year, a journalist wondered exactly how far Rocky went in his training run, and mapped it on Google Maps. 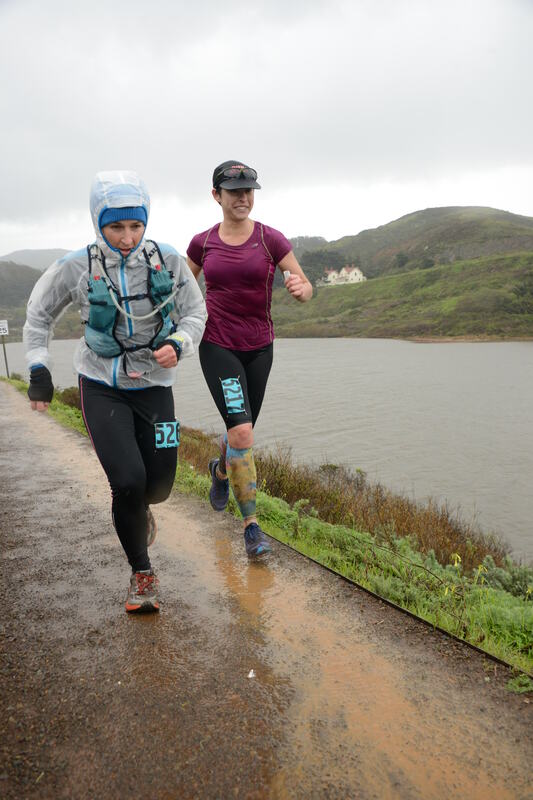 The route came in at 30.6 miles – just a half mile short of a 50k. 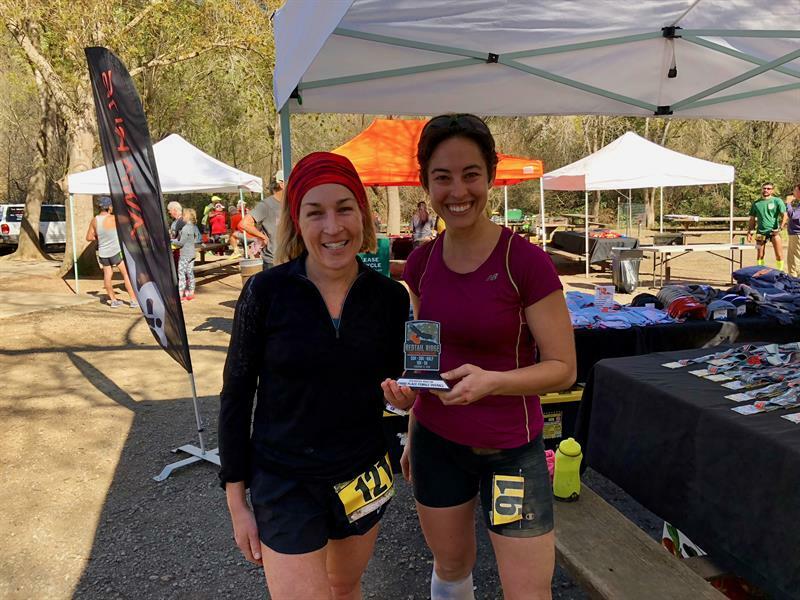 A local ultrarunner added a half mile to create a 50k course, then got people together for an unofficial race to run the route. When I learned about it last year (one day too late!) I knew I had to run it this year. 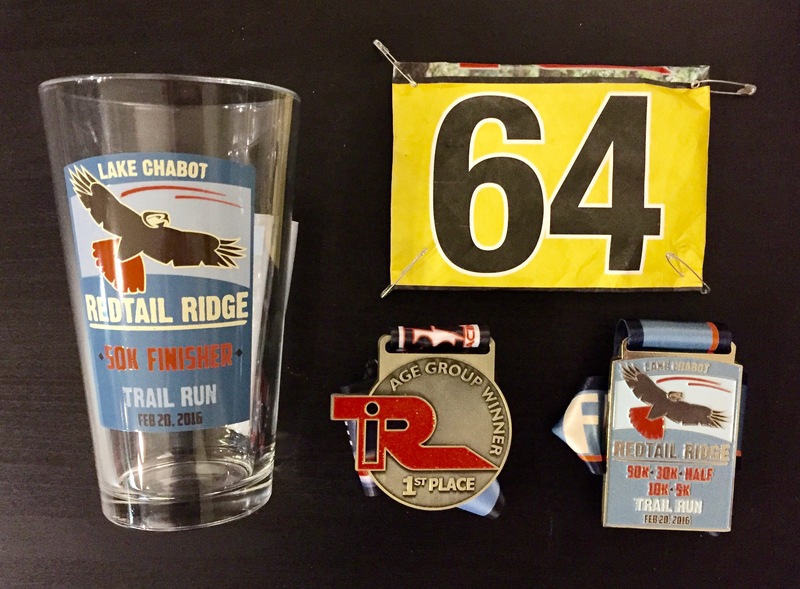 Despite a cease-and-desist letter from MGM claiming copyright infringement for use of the Rocky brand, the run somehow continued on for its second year, and that race took place today. The route is pretty ridiculous in terms of its complexity. It’s also unmarked, which means there are no flags or chalk telling runners where to turn. For training, I ran a few of the legs beforehand; I wanted to make sure I knew where I was going on race day. 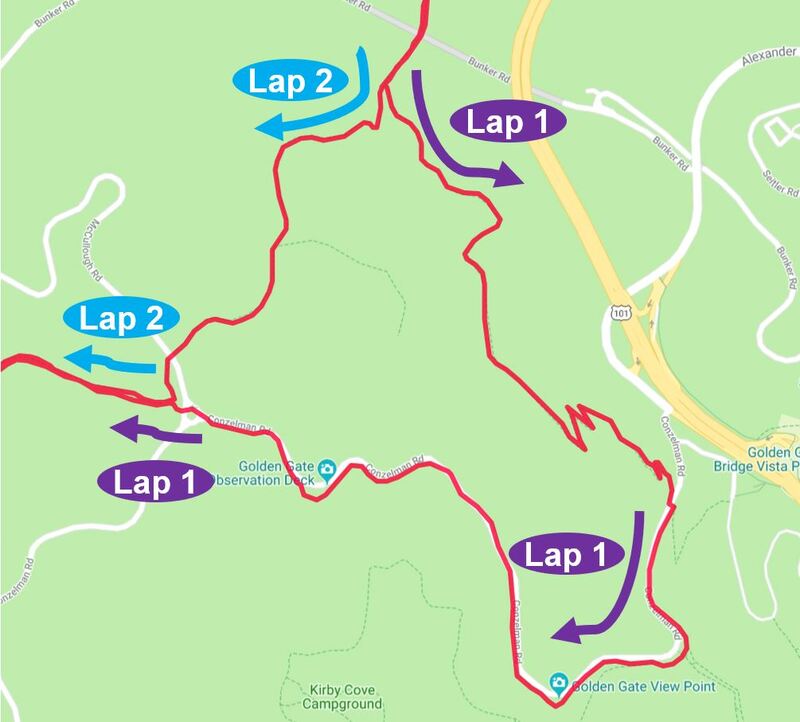 This definitely helped get me psyched for the race – while running down Passayunk, a guy made the Rocky victory arms motion at me – and helped during race day, because I knew all but one of the turns without having to look at my awesome hand drawn map. 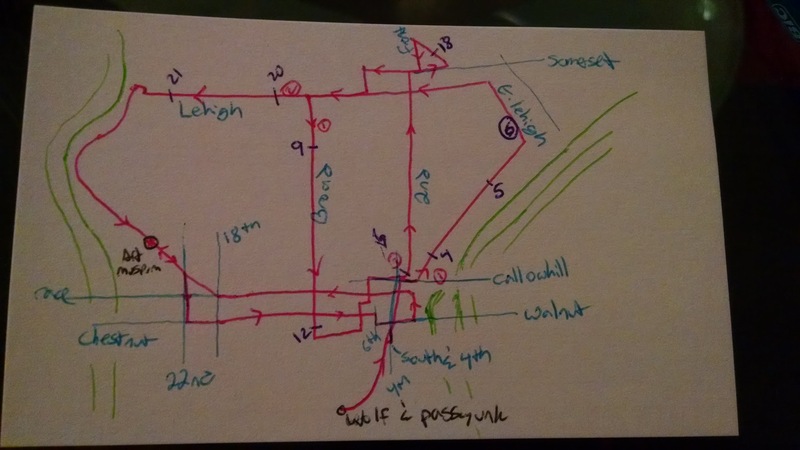 My awesome index-card, color-coded map. Definitely not gonna get lost with this! The morning of the race, Will came with me to the start line. He’s training seriously for an actual, official marathon next weekend, so he wasn’t going to run this, although he would pace me for the last 11 miles. I was surprised how many people showed up to the start – probably 60-70 runners were gathered on a random street corner in South Philadelphia, many of them clad in the classic grey-sweatsuit-and-red-headband garb of the montage. Runner’s World magazine was there to cover the event, too. Race organizer Rebecca counted down to the start with a “well, this isn’t very official, so … 3, 2, 1, go!” Everyone sort of stood around for a minute, then started running. At the “Start line.” Check out the red headband! 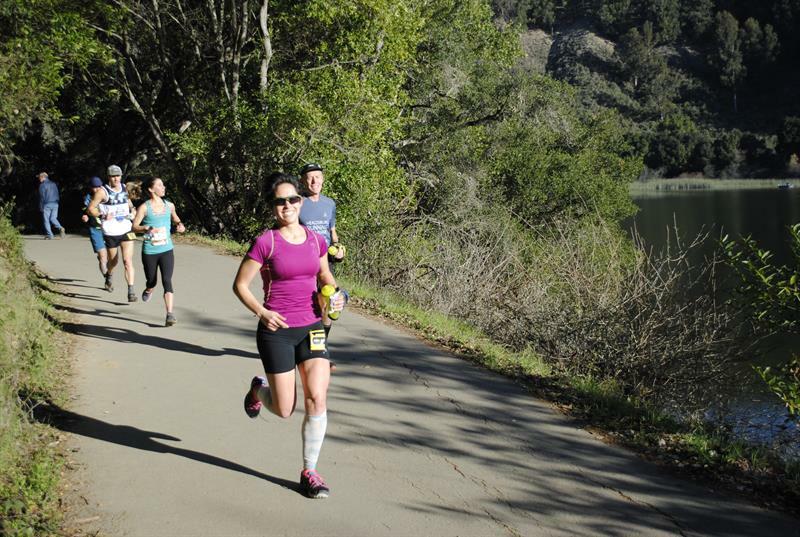 The first part of the race was very social; runners were grouping together to navigate the course. 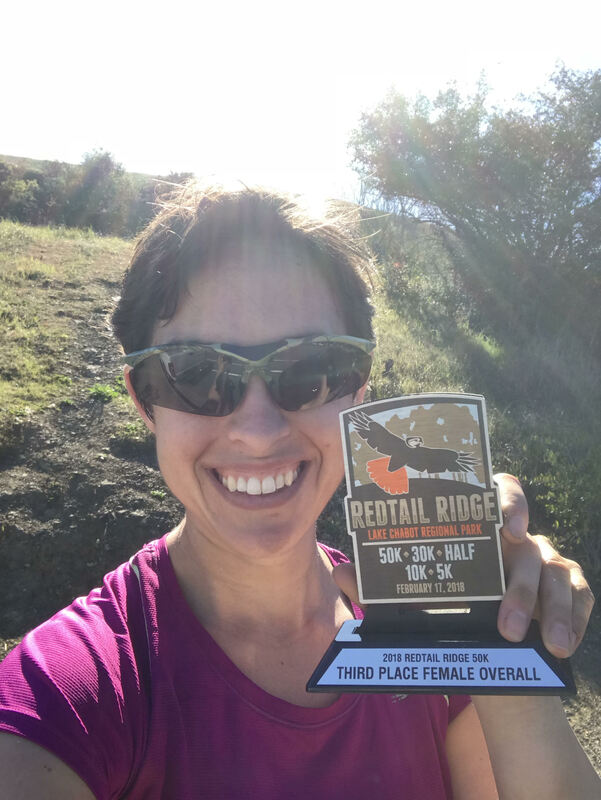 There were a lot of ultrarunners running this race, which made me really excited – several guys had run a local 24-hour race this year, and one was in the lottery for Leadville 100. 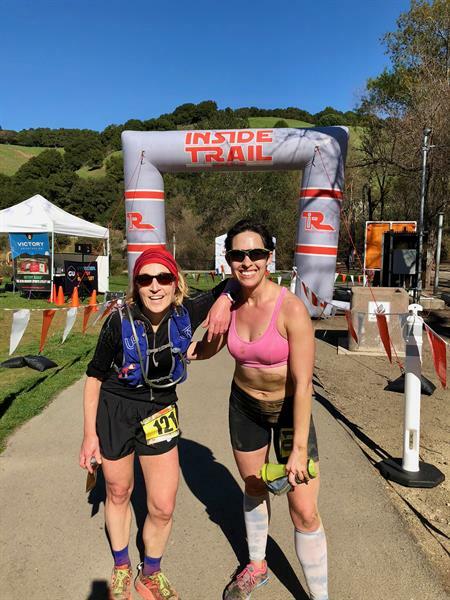 It’s hard to find other ultrarunners, and one sure-fire way to do it is, not surprisingly, running an ultra. I dropped back from the group at mile 6 to use the restroom, then spent the next six miles tracking down runners ahead of me, mainly looking for someone to chat with. The first guy I passed had his headphones in and hadn’t been very talkative earlier, and the second guy I passed was planning to drop out at mile 15 (although his longest prior run was only 7 miles, so I had a lot of respect for him!). The next group I passed all seemed to know each other and weren’t super interested in talking. I made my way down Broad Street, which was, fortunately, downhill. 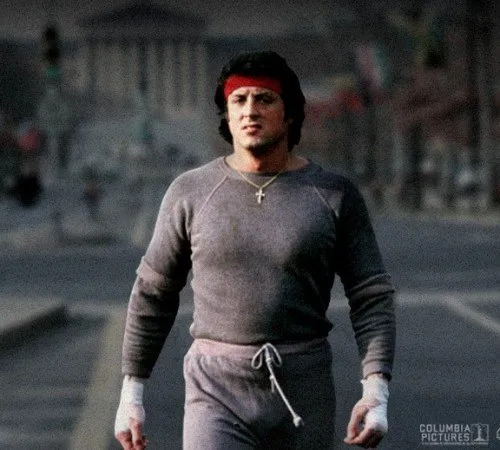 Ahead of me, I saw one figure wearing Rocky garb, and I followed his bobbing form through Center City. I caught up with him when he popped into a convenience store to pick up a drink, and realized it was one of the guys I’d been running with earlier, so we fell into step. We rounded Washington and headed up 9th, which is where the famous scene of Rocky running down a vendor-filled street, past an on-fire trash can, takes place. The Runner’s World photographer had set up camp right near an actual on-fire trash can, and took pictures as we ran down the middle of the street. Street vendors were super excited, too – they had their arms up in Rocky-victory-pose when we ran by. 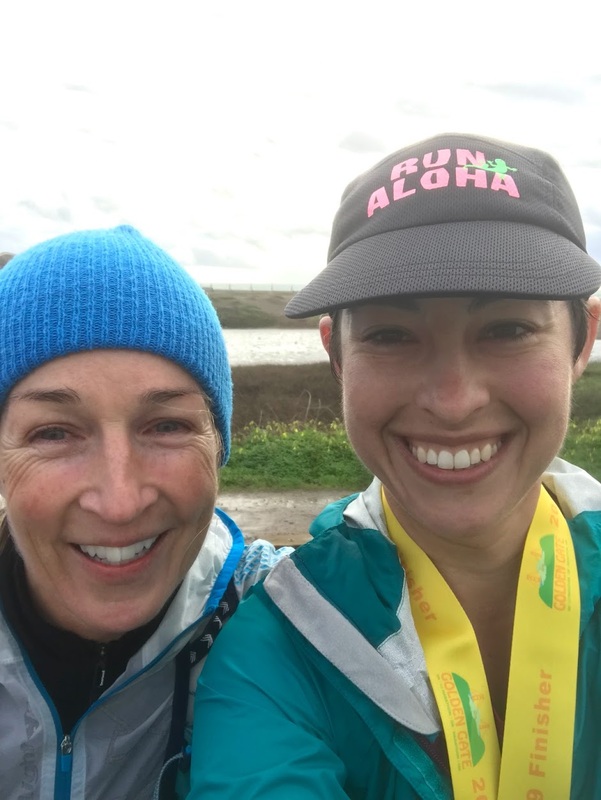 It was fun to do this with someone who was actually dressed up as Rocky; in my green rain jacket, I wouldn’t have been recognizable as participating in a Rocky-themed run at all. My running buddy dropped off at mile 15 – his house was nearby and he wanted to grab another drink (he did get back on the course – he wasn’t dropping out). Meeting Will at mile ~20. I knew Will was meeting me around mile 20, so, despite my aching hamstrings, I pushed on to one of the sketchier parts of the course, in northeast Philly. I had done one of my training runs in this area, because the route’s sort of tricky, so I knew what to expect. Part of the course doubles back, and I saw a pack about ten minutes ahead of me. I finished that mini-loop and took off towards the Schuylkill, passing many other runners going the other direction. 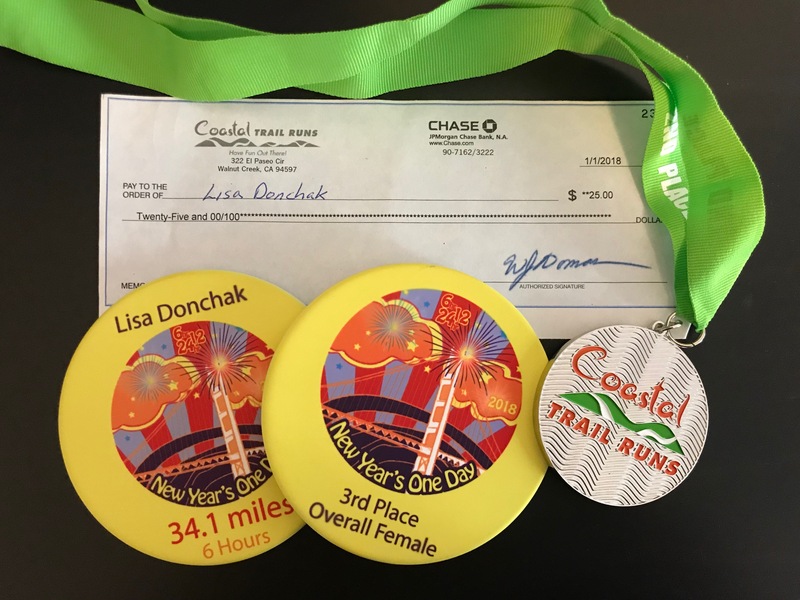 I knew they were only ten minutes behind me, so, even though there were no finisher medals, and no divisions, and no placing, that motivated me to keep moving. I found Will exactly 3 hours after I started, which is also almost exactly when I said I would be there. He brought life-saving hydration, and we kept moving towards the river. Running down the river was non-eventful, because that’s my usual running route, so I knew what was coming. It started raining a bit, too. 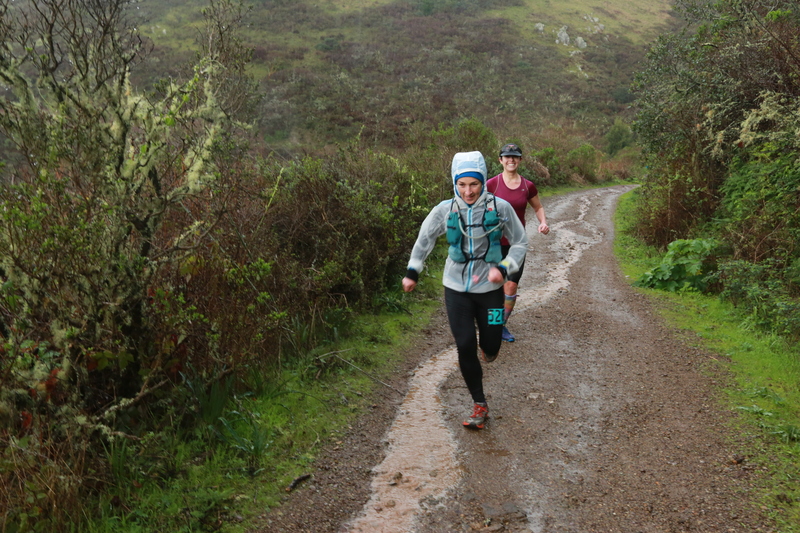 It was great to have Will pacing for this part, because it was pretty monotonous and I was feeling very tired. We passed by the Art Museum (where the steps are) and took off for a final loop through Center City. The last several miles were to run through the city to the Delaware River along Chestnut, then back to the Art Museum along Arch. 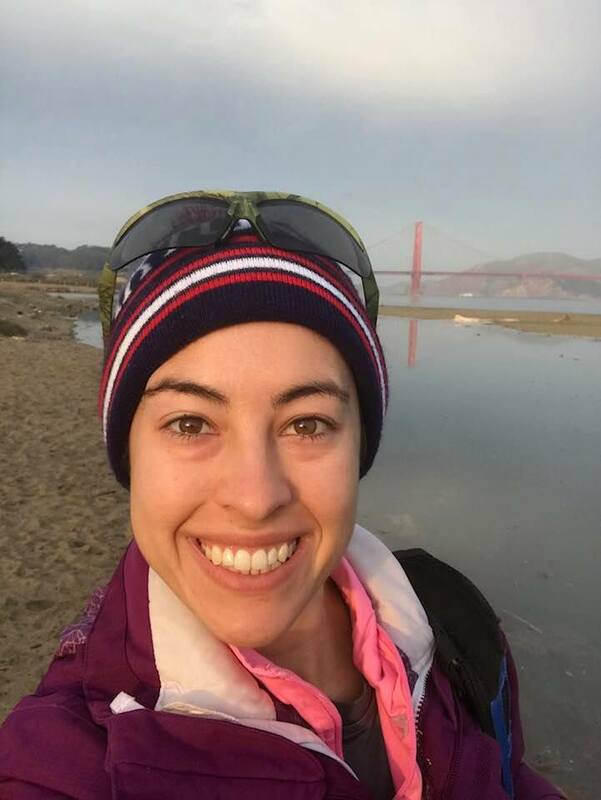 Running away from the finish line, through the city, was really tough for me – I was tired, and stopping at every intersection for traffic was really frustrating, especially in the rain. This is also the only time I almost made a wrong turn, but Will had fortunately memorized the route (and had it on his phone!) so we were safe. Once we turned around and started heading back, I was feeling better, and the last three miles went by pretty quickly. On the Rocky Steps, people frequently will run up them once and then do the Rocky Victory Dance. I always felt weird doing this without doing all the work from the montage beforehand, because part of what he’s celebrating is all of that time and effort he’s put into training. However, after running 31 miles, I felt like there was no better time to do the victory dance than today. Will took a video as I ran up the steps (fortunately, his microphone wasn’t good enough to catch my awesome/ridiculous self-motivational songs) and did the Rocky Victory Dance. The video is below! Our attempt to jump in celebration of our finish. There were a few others there who had finished right before me, and the Runner’s World photographer took a picture of us. He asked us if we could jump for a photo, and we all enthusiastically declared we could. After taking a couple of pictures, Will and I headed back down the steps. Will informed me that we all looked ridiculous attempting to jump and had barely left the ground. 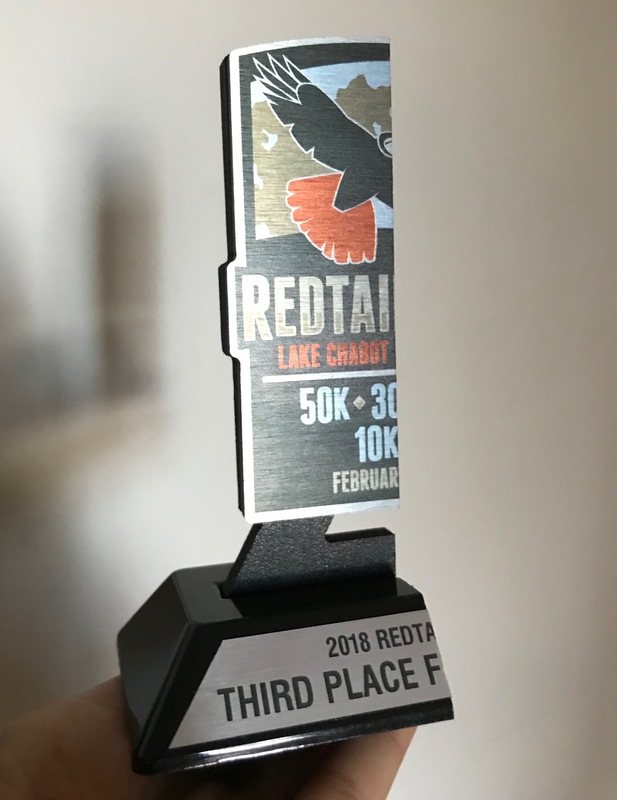 While it wasn’t an official race, I did PR for my 50k time, with a 5:11 – not bad. 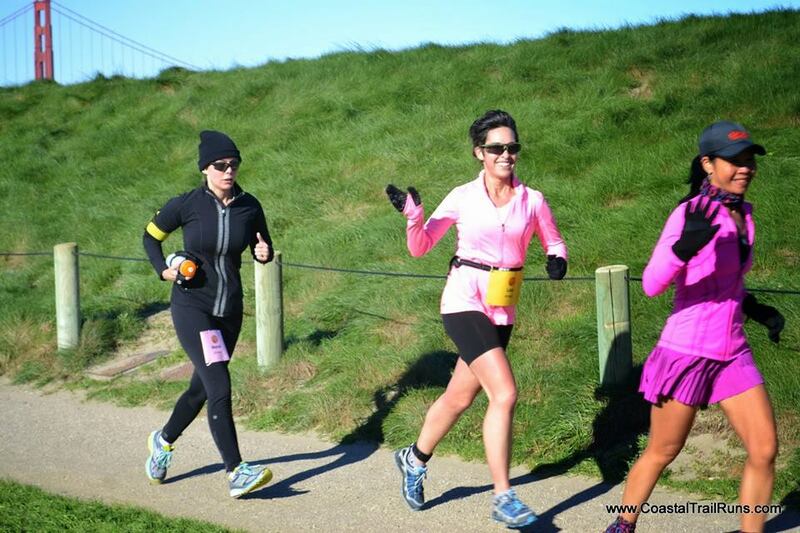 This was probably my favorite race that I’ve run on the East Coast since coming to Wharton. 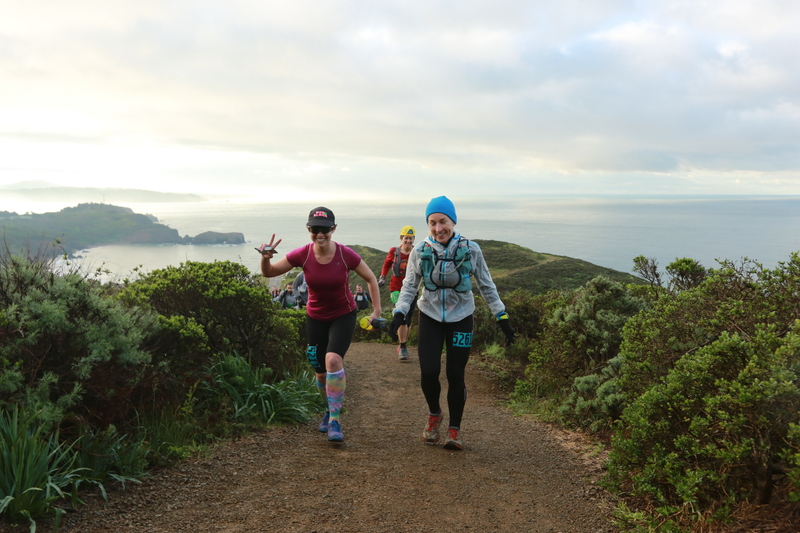 It had all of the things I like about running; it was fun, a little silly, very relaxed, friendly, social, and geographically exploratory. I liked seeing parts of Philly I hadn’t seen before, and I liked meeting other local ultrarunners. Wharton students don’t get outside of the “Wharton bubble” very frequently, and this was a cool opportunity to do just that.